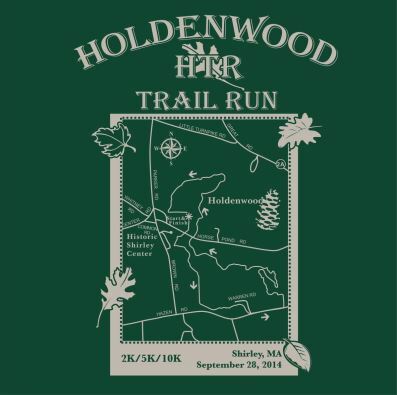 The Annual Holdenwood Trail Run 2K/5K/10K trail run/walk is held on the last Sunday of September every year on the scenic trails of Holdenwood in Shirley, Massachusetts. Wind your way through stone rock walls on pine needle covered trails as you enjoy the fall foliage. This trail run/walk is truly unique for its beautiful setting and sense of community. The idyllic Holdenwood trails offer a mix of stone lined meadows, wooded trails, and several interesting features along the way including the Stone Crossing that make this event unique. FamiliesROC is a nonprofit organization independent of SLOCA, who facilitates the 5K and 1 mile run/walk each year in downtown St. Louis. 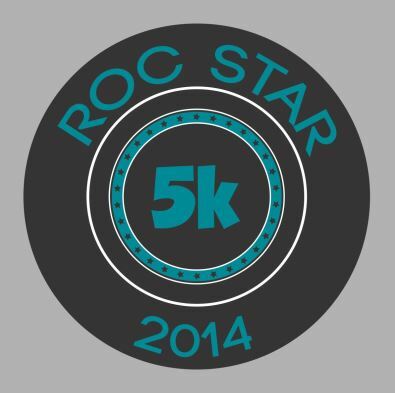 The event was conceived by the family of the late Brenda Jorgensen as she fought her own battle with ovarian cancer. 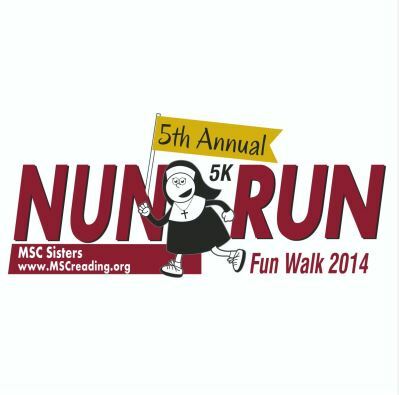 Taking place in the scenic and challenging Muhlenberg area, the all-macadam course winds through the grounds of Sacred Heart Villa, Holy Guardian Angels, and Gethsemane Cemetery. The 5K course does include inclines. Start & Finish are located at Sacred Heart Villa. Families encouraged; strollers permitted; and pets welcome! We are thrilled to announce the 2014 Run for the Brave 5k Race Presented Hilton Head BMW, Benefiting Operation Home Front, a non-profit organization that provides emergency assistance and morale to our troops, to the families they leave behind and to wounded warriors when they return home. Sponsored by Heritage Golf Group. 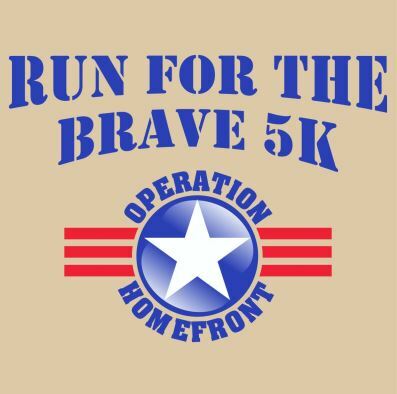 The race will be attracting both serious competitive racer and the occasional runner / walker to Palmetto Hall Plantation on September 13th 2014 to raise money for Operation Home Front. The race starts and finishes at the beautiful Palmetto Hall Clubhouse. 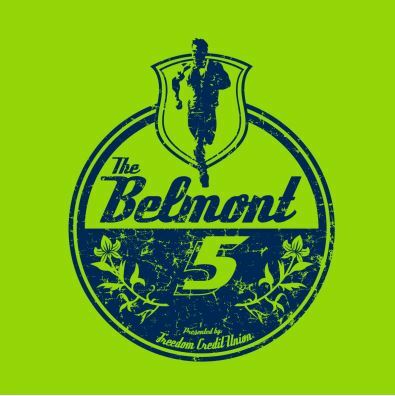 Runners will enjoy the scenery while racing on a flat and fast all road course within the Palmetto Hall Plantation community. 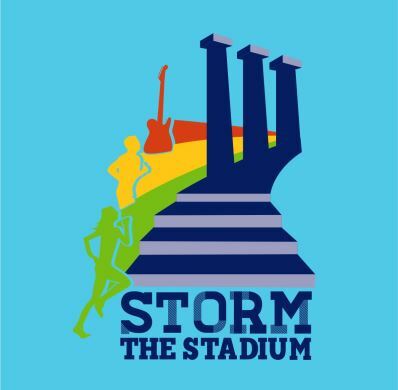 STORM THE STADIUM 2014 the newest Chicago challenge event and one of the longest consecutive stair climbs. Storm the Stadium challenges participants to scale 6000 (up 3000 and down 3000) stairs at U.S.Cellular Field. To add to the intensity, they’ve brought along former Survivor (reality TV) contestants to lead their teams to the finish. 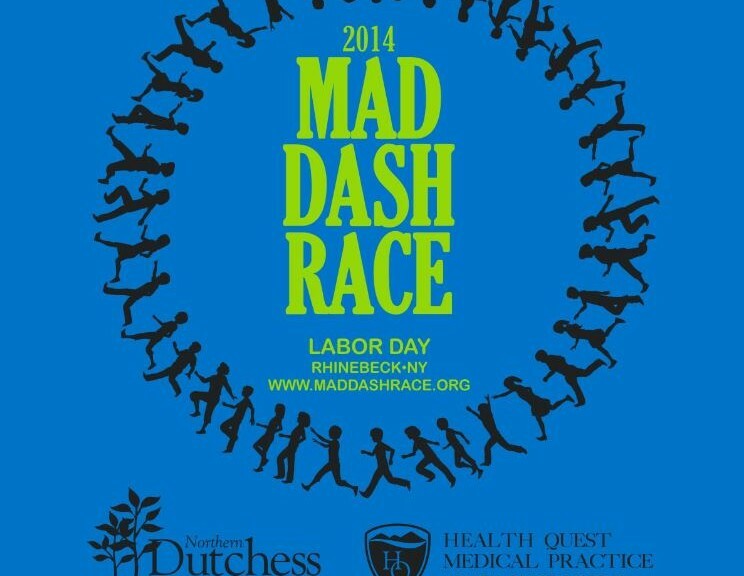 The Mad Dash Race is an annual charity race, founded in 1988 and sponsored by the Church of the Messiah in Rhinebeck, NY. 100% of the proceeds go to support local charities. There are 5k and 10k races, and a 5k walk over rolling hills and beautiful scenery on a paved road. 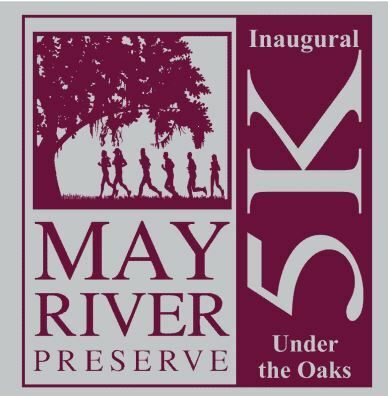 The first running event at the popular new Bluffton community will be held on Labor Day, Monday, September 1st. The 5K and 1 Mile Fun Run is set to begin at 8am. Proceeds will support Hope Medical Project For Haiti’s Children–an organization with the singular goal ofmaking a significant and lasting improvement in the lives of thousands of Haitian children.